What is innovation? How to reduce plastic consumption starting locally? My fourth and fifth grade students will collaborate and innovate solutions to reduce the use of plastic in our communities and schools. We will work on an action project address SDG Goal 11: Sustainable Cities and communities. We will work on reducing the use of plastic bags in stores in our community by learning about what other countries and cities are doing and design a plan to take action to request our city council to address the usage of plastic in our communities and why that is harmful to the environment. Students in my fourth grade ELL class designed machines that will remove the trash and recycle it from the ocean. Sound quality on first presenter is poor, then it gets better. I am am ELL teacher for 20 years in Longmont, CO. I work with students (K-5) who speak up to 40 different languages from around the world. 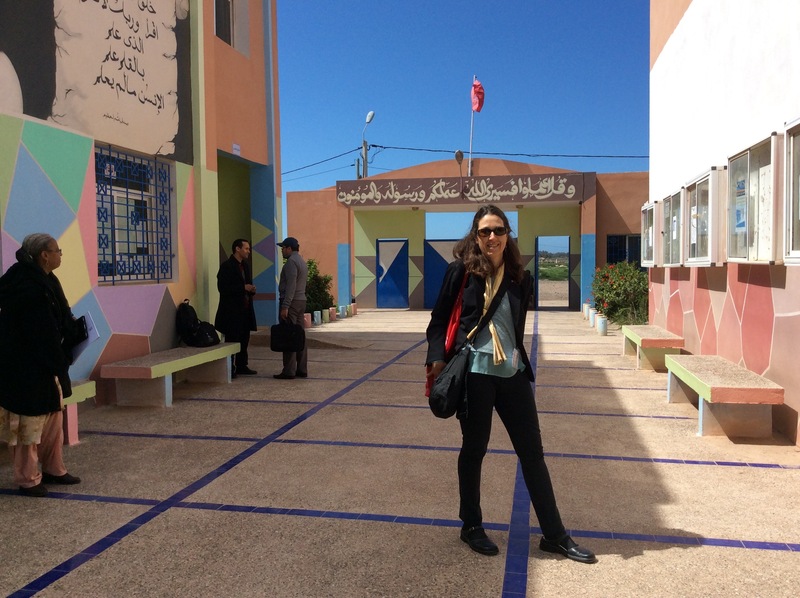 I am a fellow with Teachers for Global Classrooms this year and I recently returned from my overseas experience to Morocco. I also have been teaching about Global Education.